@TarPops What do you need help with? @Abstimus Stop advertising to you own YouTube link - Unless you are a certified YouTuber from UniverseMC. I am :) xD Btw, Nice pfp! Can you update the vote list on the forum page? It's easier to click then doing /vote in game, but is missing around 6 links. @JustABanana , is there anything that I can help you with? What is going on? 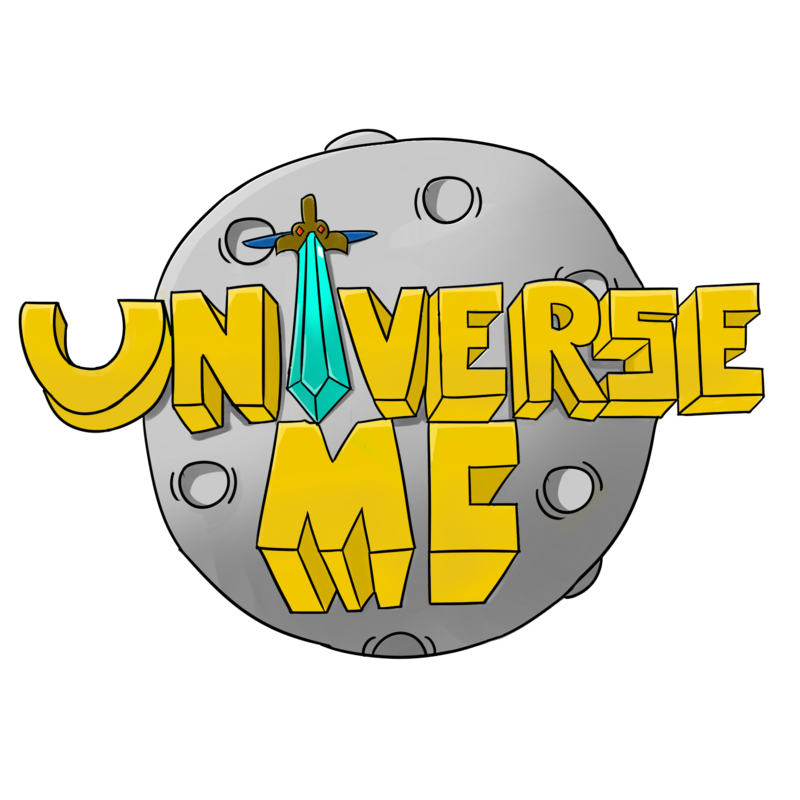 UniverseMC : OP Factions today - 1PM EST! @_AlSahHim Maybe It should help going and ask that person privately or a higher staff member. @_AlSahHim I'm really sorry to tell this, but I can not do anything for now if the person who originally banned you denied your appeal. Factions reset March 24th 1PM EST! Please contact me if you are having any problems in-game or on forums! Factions reset March 24th 1PM EST!